My IRSteamLegal NewsBlogOffer in Compromise Vs Non-Collectible Status : Which Way to go? Offer in Compromise Vs Non-Collectible Status : Which Way to go? Failure to meet your annual tax obligation is an invitation to severe financial and legal consequences. The IRS can impose legal penalties, delay reimbursement, and in worst-cases, seize your possessions and put you behind bars. 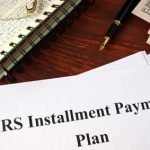 There is no escape from filing and paying your taxes, but the IRS provides a few avenues to help those who are unable to make payments due to financial difficulties. An Offer In Compromise and Non-Collectible status are two solutions available to help taxpayers who meet the IRS’s financial hardship criteria. 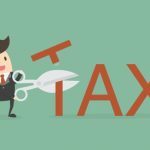 Both options, however, have their pros and cons, which you need to be aware of to make an informed decision on which avenue to pursue to resolve your tax issues. To help you decide, we discuss the details in the blog post. An Offer In Compromise lets the taxpayer settle the entire debt by paying an amount that is less than what is actually owed to the IRS. Certain criteria must be met, then if the IRS agrees to an OIC, the taxpayer should make sure to file tax returns on time and pay the tax in full for the next five years. 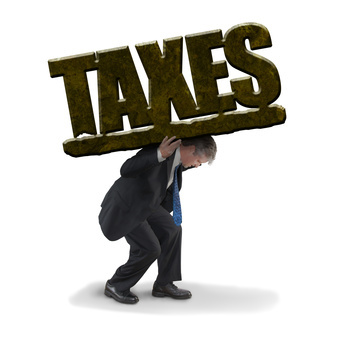 If you are unable to pay your tax debt, the IRS may consider your eligibility for currently Non Collectible Status. 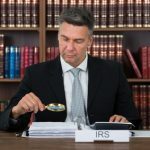 The IRS will cease all collection activities, which includes levies and garnishments, till it notices an improvement in your financial condition. 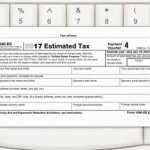 The IRS will send a statement that includes detailed information of the tax debt to the taxpayer every year the account is in CNC (Currently Non-Collectible) status. If the taxpayer is not able to pay the amount, the IRS will keep postponing the collection. Although, the Currently non Collectible status saves you from paying anything for a specific amount of time, the Offer In Compromise is a better tax resolution avenue as you do not have to worry about the future. If for instance, you owe the IRS $400,000 and can only offer $10,000 due to financial constraints, and wish to choose between CNC and OIC, it is better to pay $10,000 and save yourself from future tax liabilities instead of opting for Non-Collectible Status and carrying the burden of the tax debt for the coming years. If you do not have money to pay in full, there is no choice other than accepting CNC status. 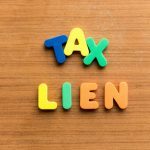 When choosing the best tax solution for your financial situation, it is wise to discuss with an experienced lawyer to figure out what is best for you. 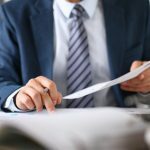 Attorney Nick Nemeth at The Law Offices of Nick Nemeth can help you chart the best way forward irrespective of how complex your tax matter is. 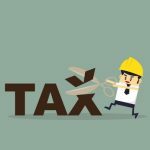 We are a reputable tax resolution firm, with a proven track record, helping Texans with IRS tax debt problems for over a decade. If you are facing IRS debt problems or have any questions on the OIC or negotiation of Non Collectible Status, feel free to call us at (972) 734-1171 to schedule your free, no obligation, consultation with Nick Nemeth. You may also fill out our contact form and our office will get in touch with you shortly.